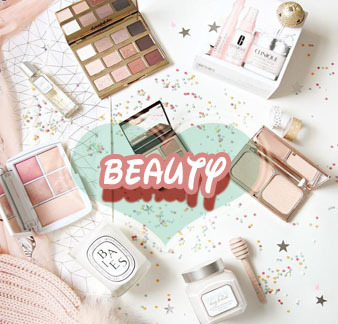 Whita Glo is sourced from Japan with FDA-GRAS certified. 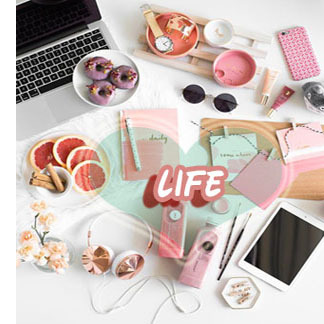 Moreover, Whita Glo is made from vegetarian capsules with ingredients are certified JAKIM. It uses vegetable capsules (pine + spruce) & no raw animals were used.Whita Glo also registered and approved by Malaysia Ministry of Health under BPFK: MAL Number 13115067N. But Hey!!! Using Total Image Whita Glo L-Glutathione 400mg I can said BYE BYE for my DULL SKIN! Currently my skin is improving from time to time as it is now look more brighter and glowing than before. Look at my picture BELOW . You can simply see the difference! 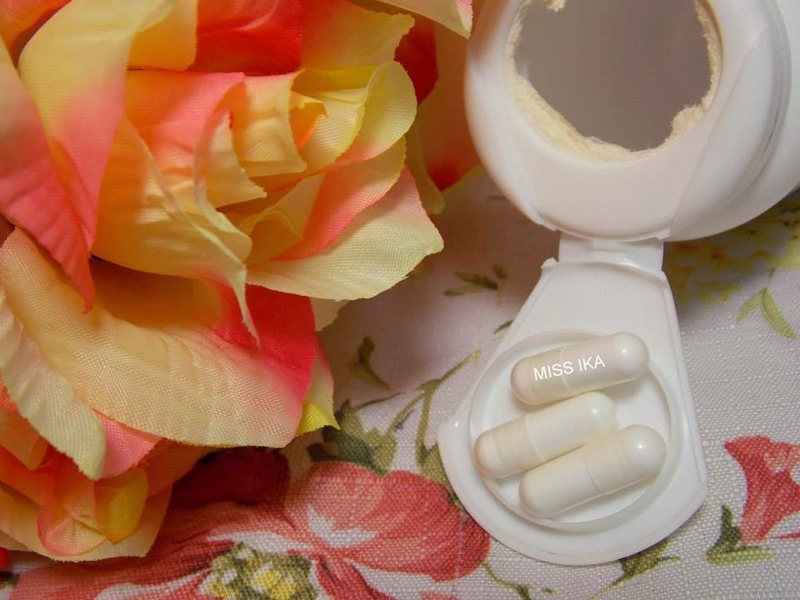 As recommended, I took one capsule each day to achieve that brighter, fairer, whiter, luminous skin. 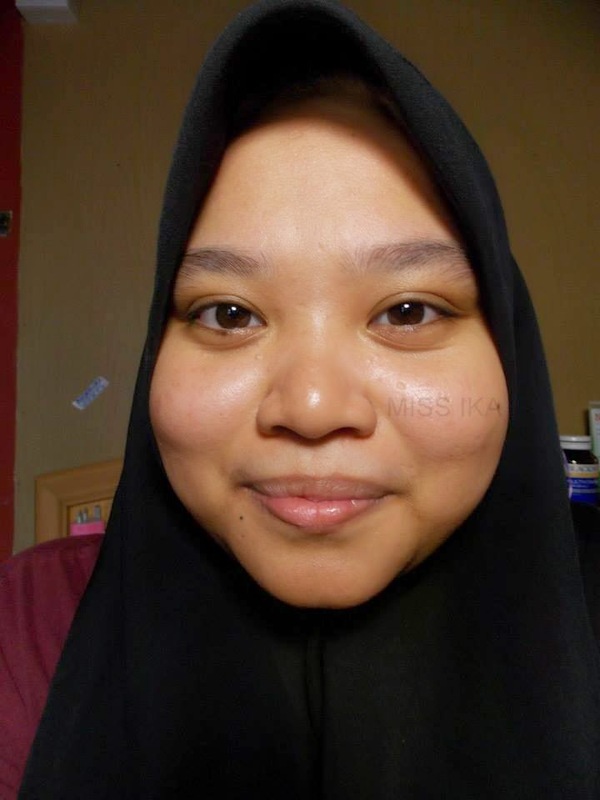 BEFORE(LEFT), AFTER(RIGHT).The average period where a user can see visible change in skin is about 1-3 months. It depend to the person it self. If you work in the office for the whole day, your result probably is much better than me. Do not expect dramatic results within a few weeks using Total Image Whita Glo L-Glutathione 400mg and then you stop using it. The best way is to use it regularly as you eat your multivitamin everyday. What you can expect is healthier skin with a top quality Total Image Whita Glo L-Glutathione 400mg regularly. Over time, my skin becomes flawless, radiant and glowing and my skin more brightening than before . 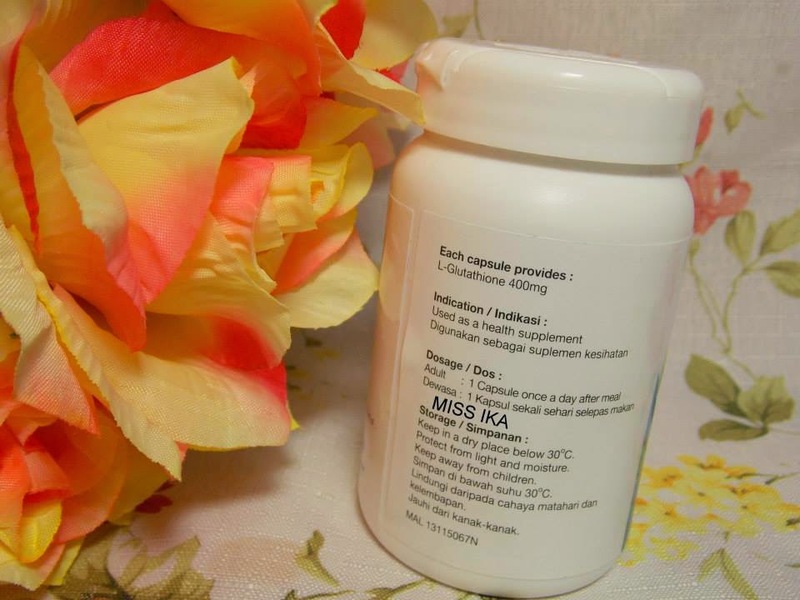 Moreover, it also ridding your body from harmful toxins and optimizing your cellular health. It is best to think is Total Image Whita Glo L-Glutathione 400mg as skin health benefits, one of which being improved skin pigmentation. It is far more than just a skin whitener, the single most important antioxidant for your overall health and well-being. 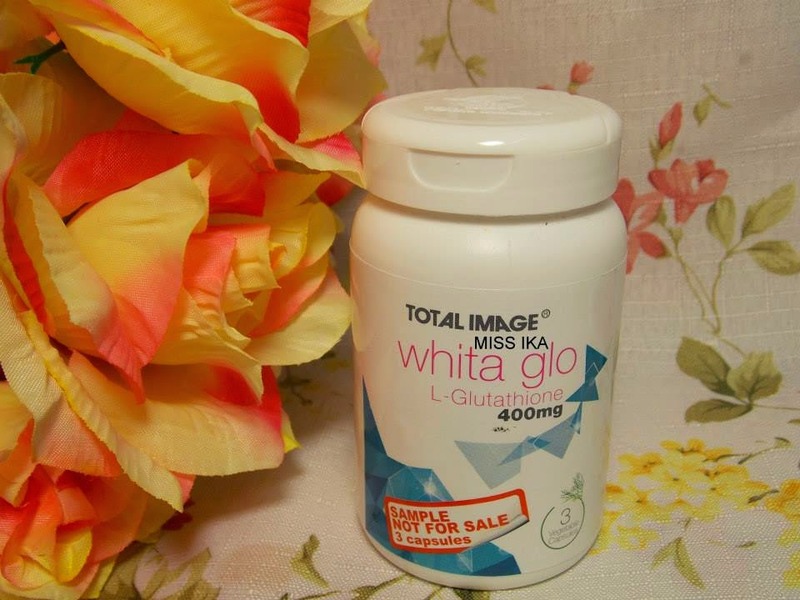 You should definitely consider Total Image Whita Glo L-Glutathione 400mg for skin whitening! To get a good result please make sure yourself is less exposure to sunlight because UV rays are bad for your skin! UVB rays in particular stimulates new melanin production, making your skin darker Whita Glo L-Glutathione 400mg is not only for women, it can be taken by men too! 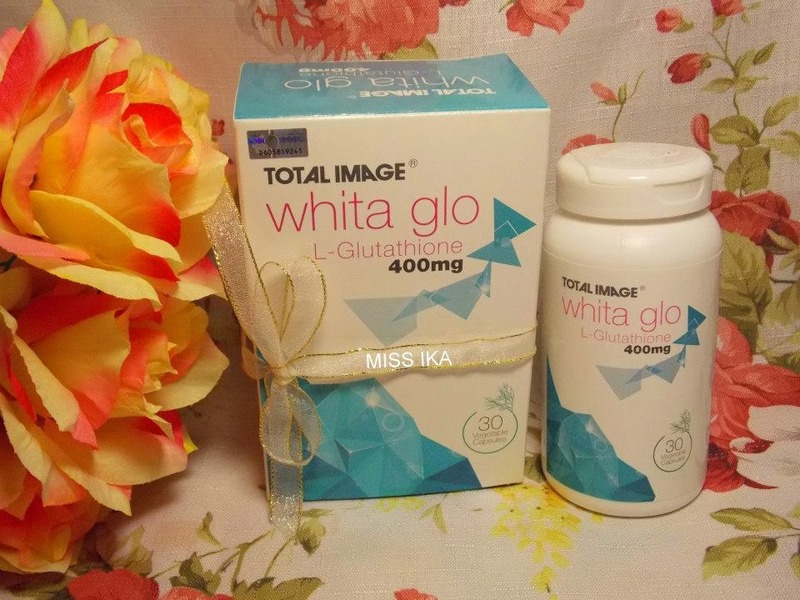 1 bottle of Total Image Whita Glo L-Glutathione 400mg cost you RM128. Ermmm quite expensive but hey! It worth it .Currently there are running Buy 2 Free 1 Promotion! The redemption form is inside the box which you need to fill up, attach with receipt(s) and barcodes and mail them to Total Image. 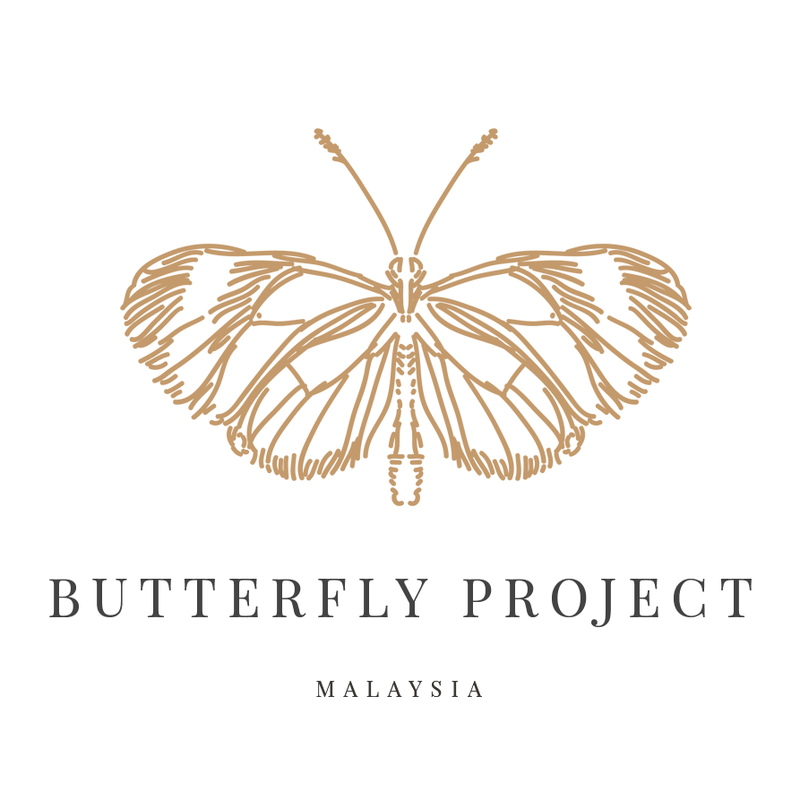 The free 1 bottle worth Rm128 will be delivered to your address for free. No hidden cost. Make sure you keep the receipt(s) my dear!. So where to buy Total Image Whita Glo L-Glutathione 400mg? It is available at Watson, Guardian, Caring and Other independent pharmacies nationwide. 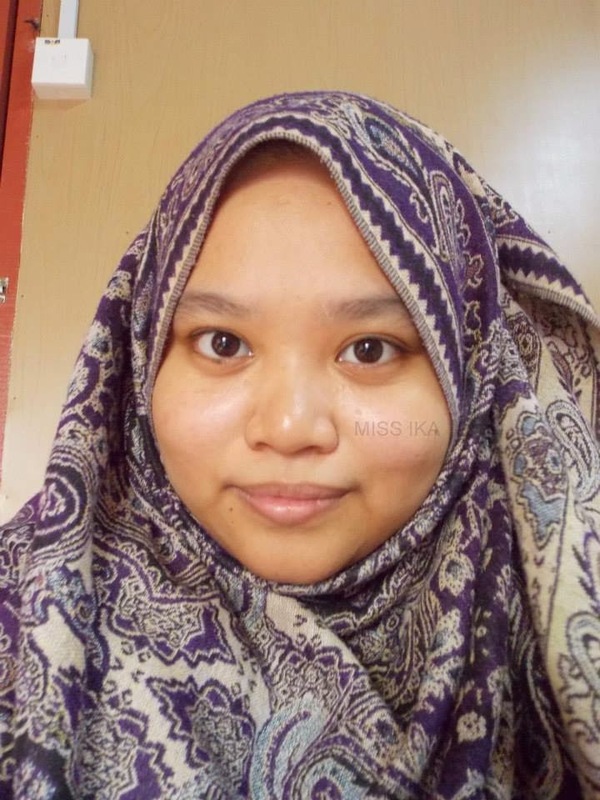 singgah baca entry, salam perkenalan dari kakpb. 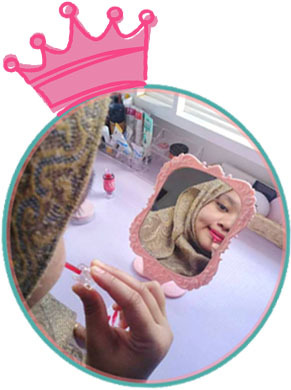 cantik kulit!! Uuu menarik. 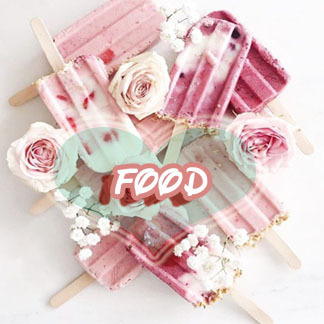 Wanna try also! Sholud I take 2 pills day/Night for fast result?